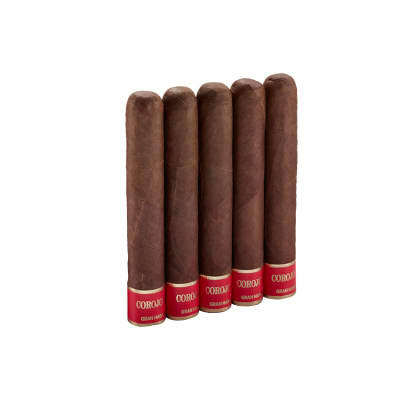 Great smoke when you want to have some cognac or scotch and relax. 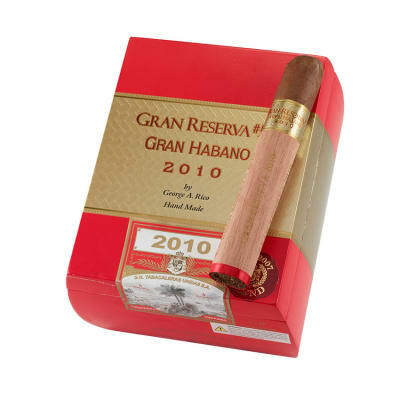 I smoked the Grandioso; those snobby reviewers who don t like big ring cigars are crazy. I got four hours of effortless smoke, no burn problems, and great cedar, cream, pepper, and great sweet coffee aroma. 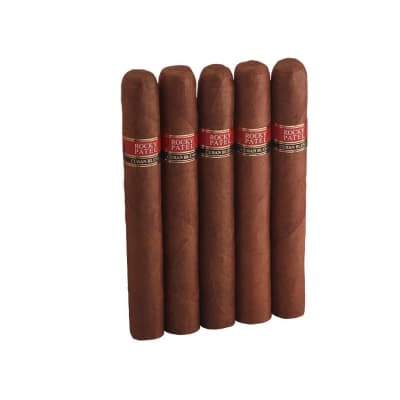 As good as the best Cubans which I ve smoked . Decadent! 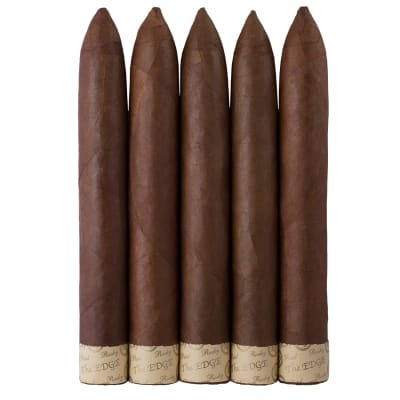 Excellent draw with lots of smoke, great taste and nose, very smooth, I made a single punch hole in each cigar and every one was as equally easy to draw. 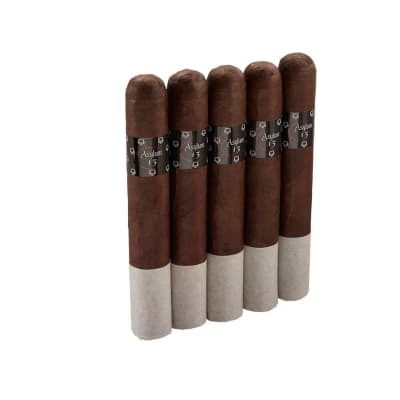 Great construction, burned perfectly, Musk, Leather, Rich, you simply have to try these.